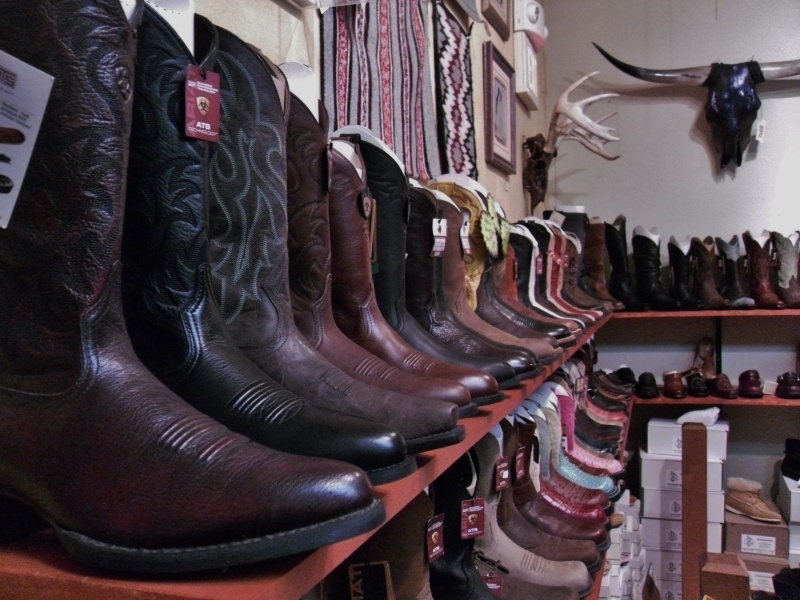 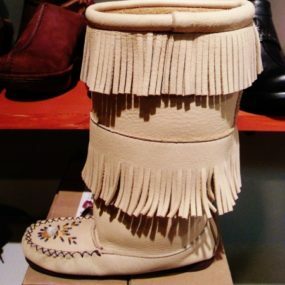 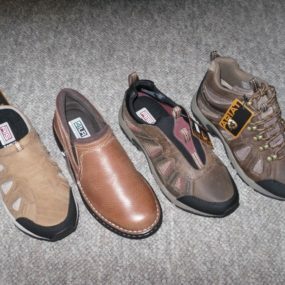 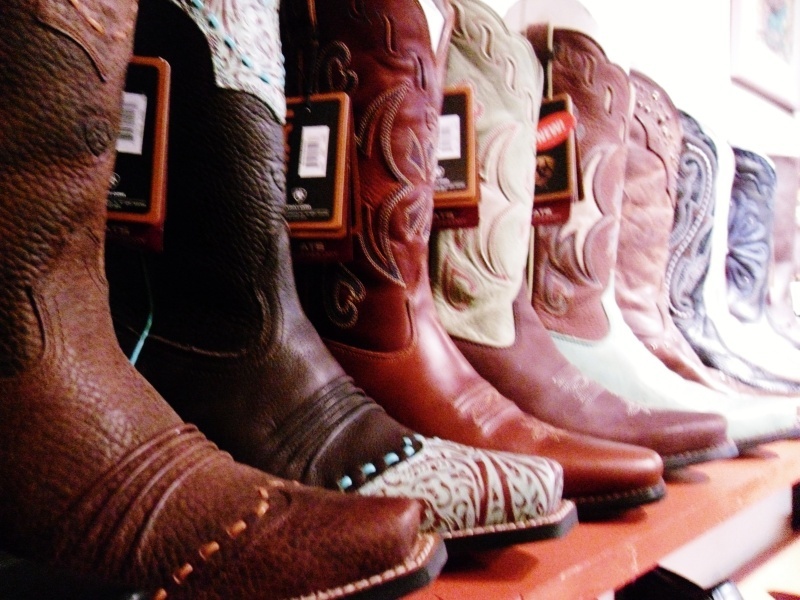 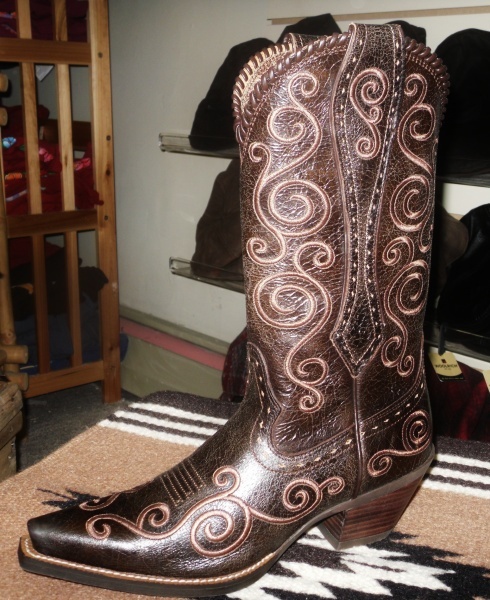 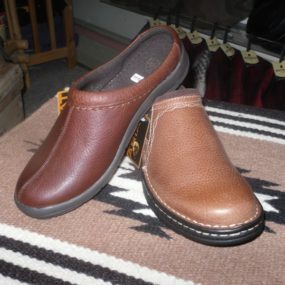 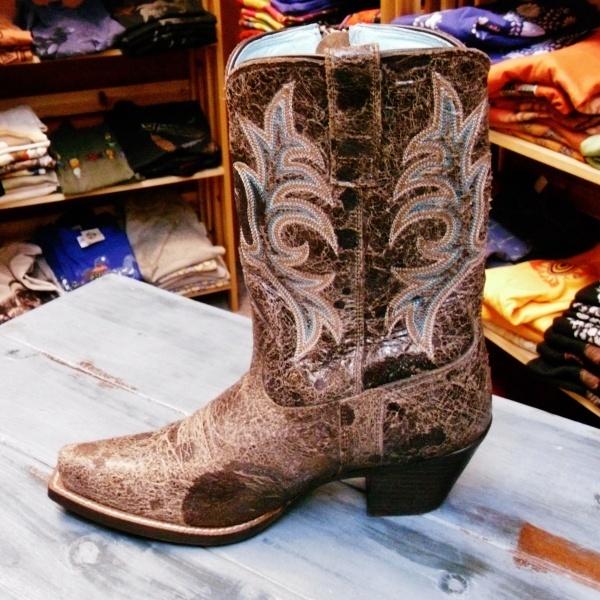 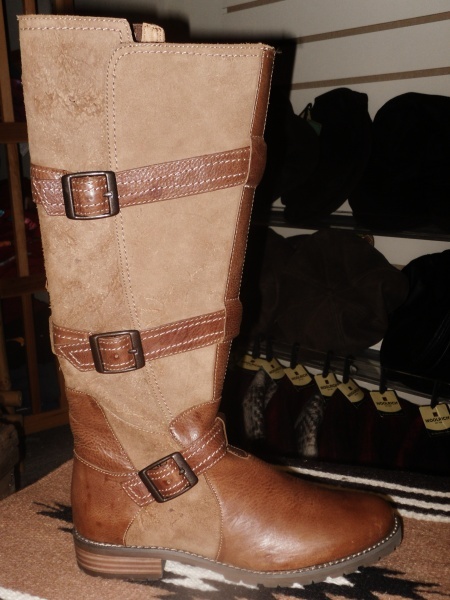 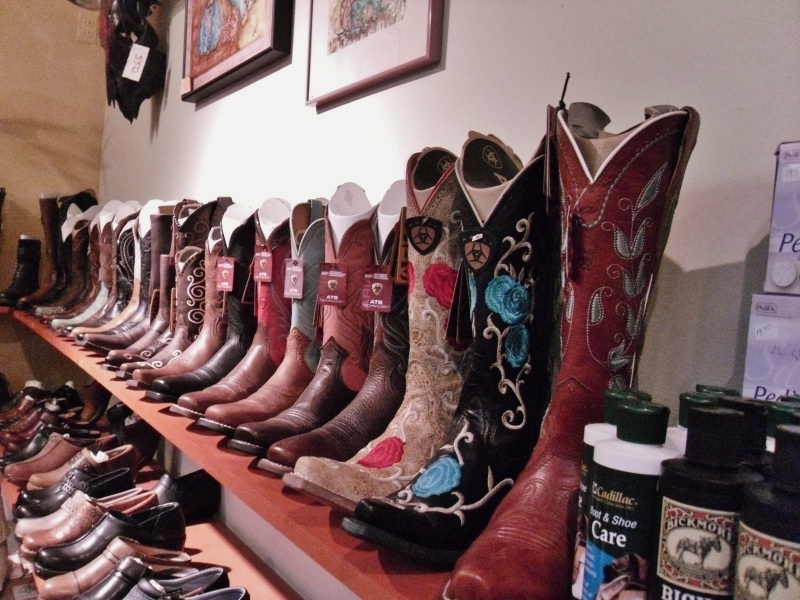 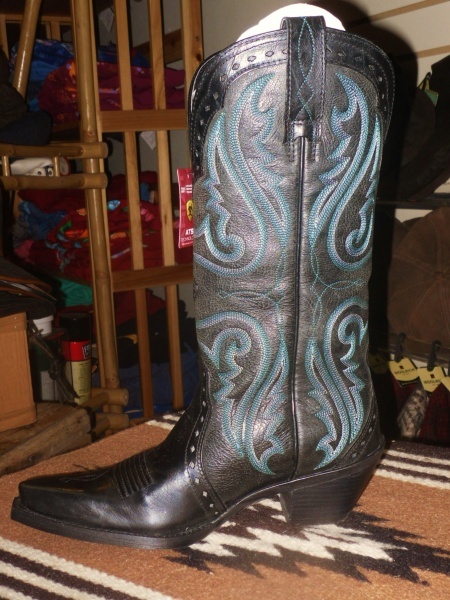 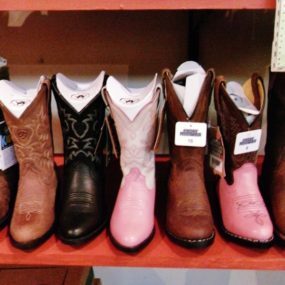 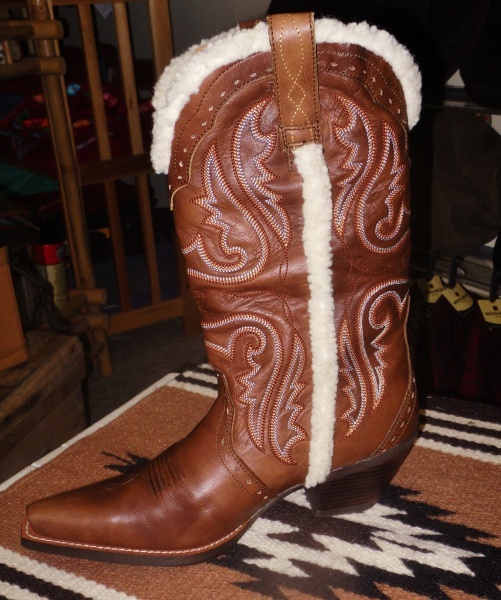 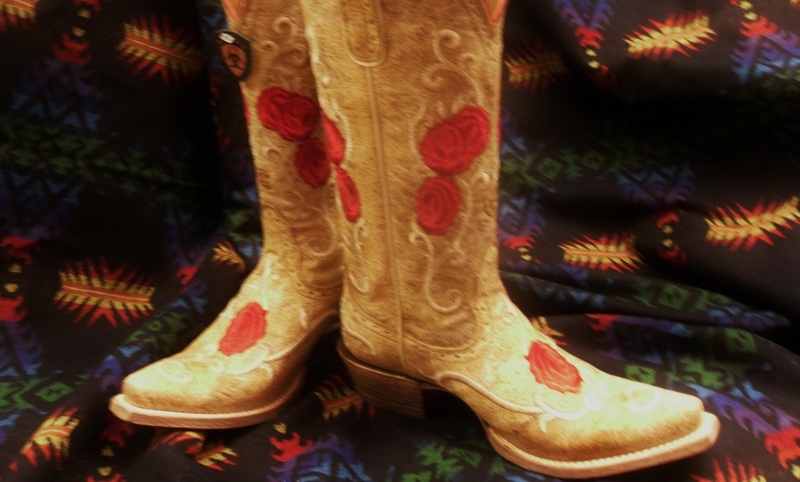 Wide Selection of Ariat boots for men, women and children. Ariat footwear is beauty, comfort and service coming together. 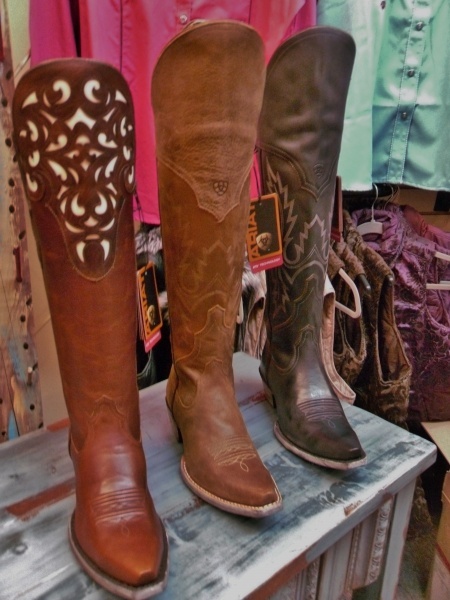 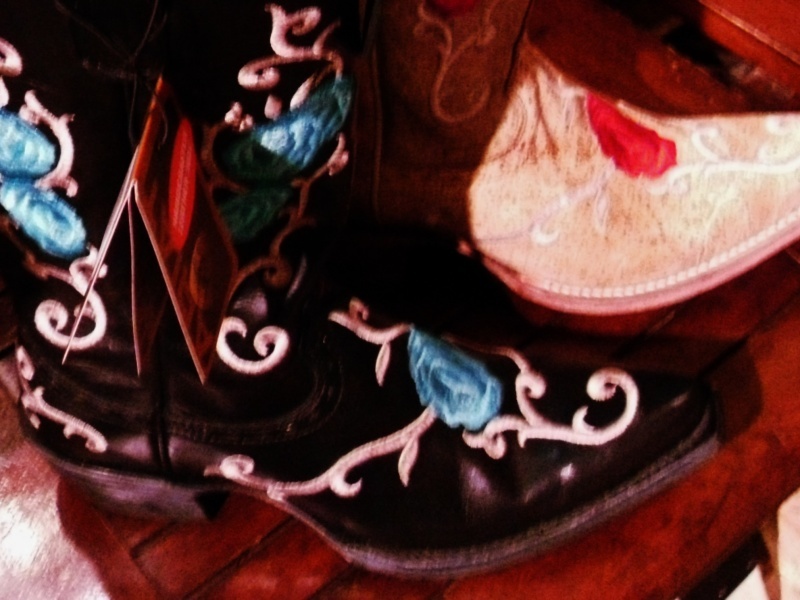 Ariat finds the cowboy and girl in each of us!